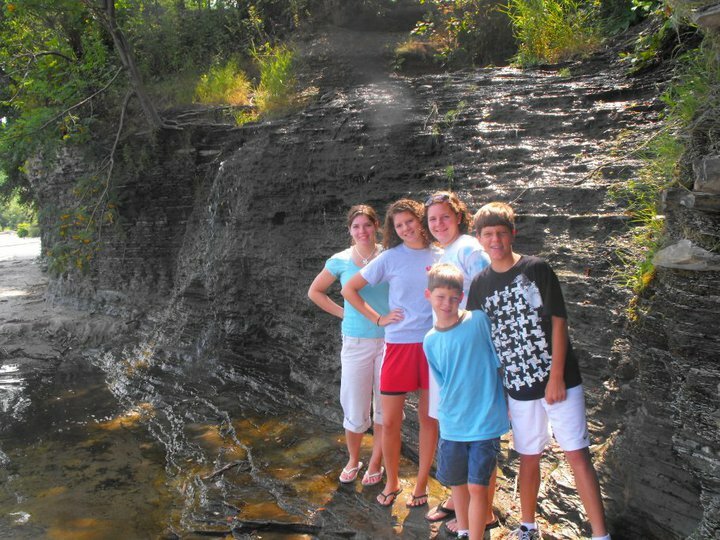 Meehan's Marina is family owned and operated by Rob & Lori Meehan and our 5 children. The family business was purchased in February, 2006 and was formerly Weber's Marina. 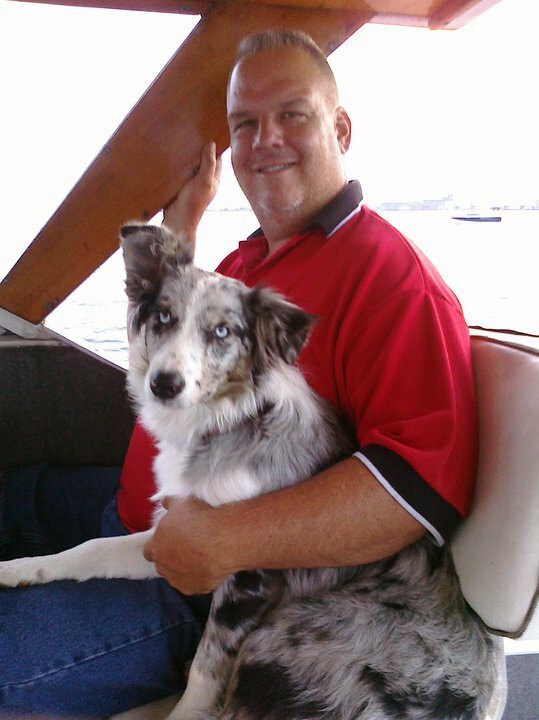 For Rob, having grown up on the water, owning a marina has been a dream come true. Our goal is to provide each customer with the kind of service that we would expect as clients. 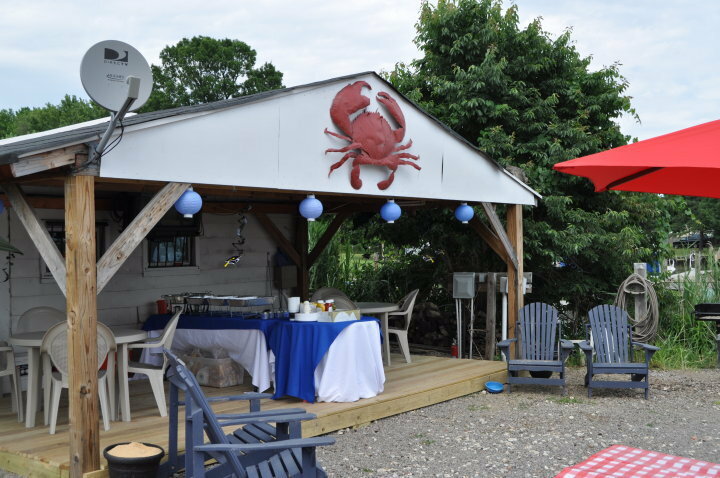 The marina is family and dog friendly with clean restrooms and a covered picnic area. When the marina was purchased in 2006, we had four boaters. At this time we have over 45 boats and only a few slips available. We give God all the glory for the success of the business.